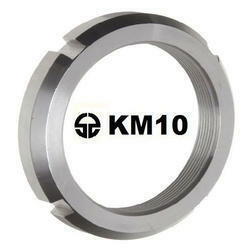 WE are mainly looking for Distributors o Precision Nuts. 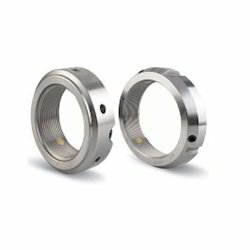 Coupling : Coupling nuts are long nuts used to connect pieces of threaded rod or other male threaded fasteners. - Material: Stainless Steel, Alloy Steel, 2H also as per customer requirements. We are manufacturing the Weld Nut in M.S. and High Tesile material. We supply a range of nuts and bolts known for their durable finish and resistance to wear and tear. We customize and standardize our range of nuts and bolts successfully meeting the exact requirements of the industry.